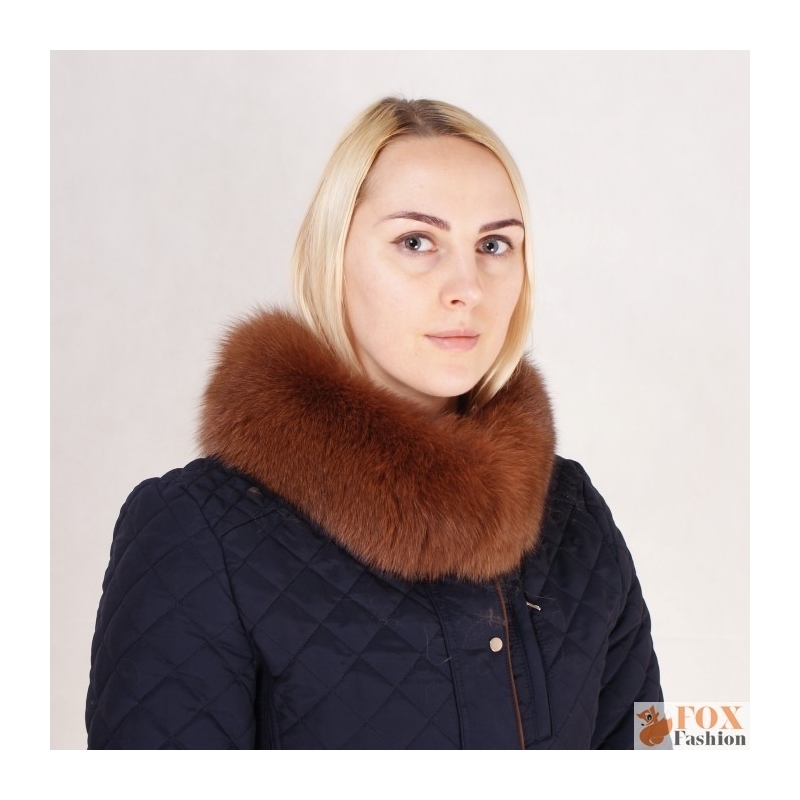 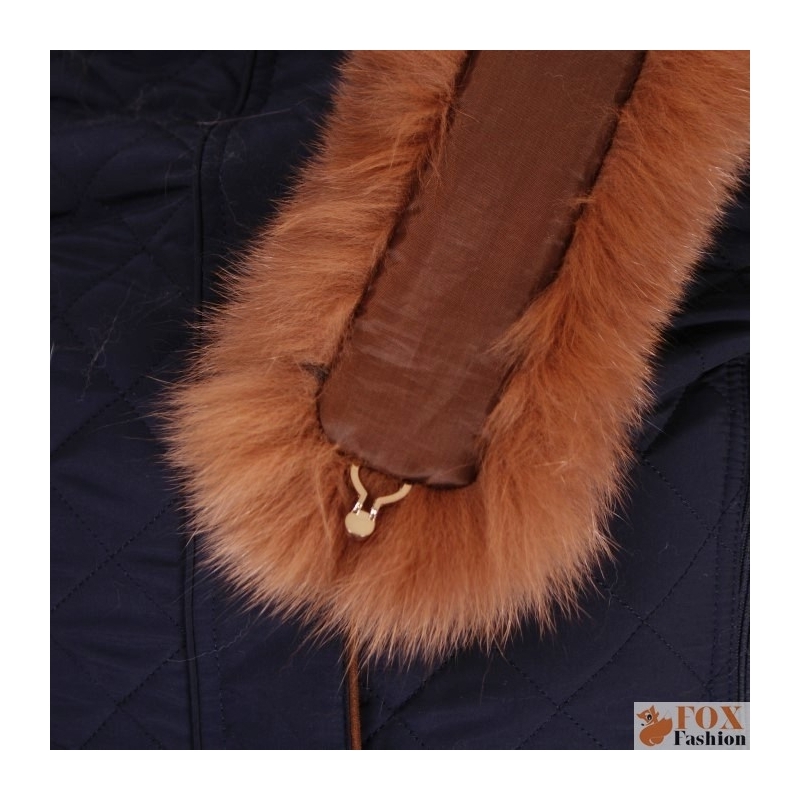 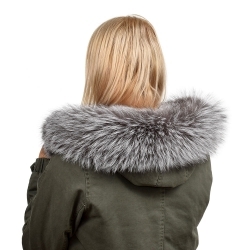 Luxury and stylish stand-up collar made of high quality genuine brown fox fur. 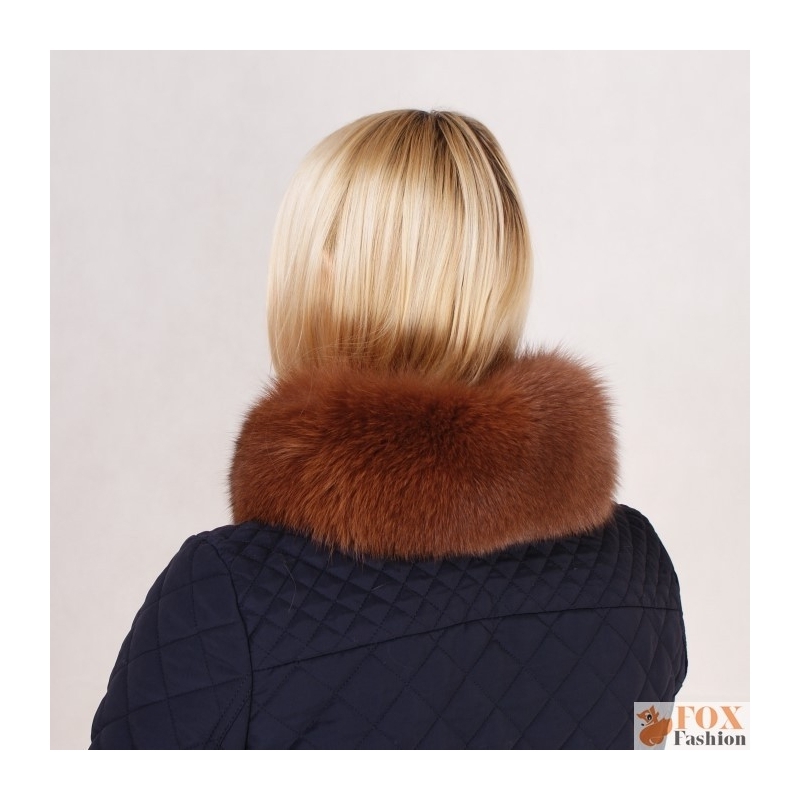 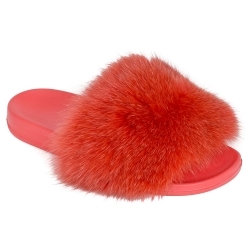 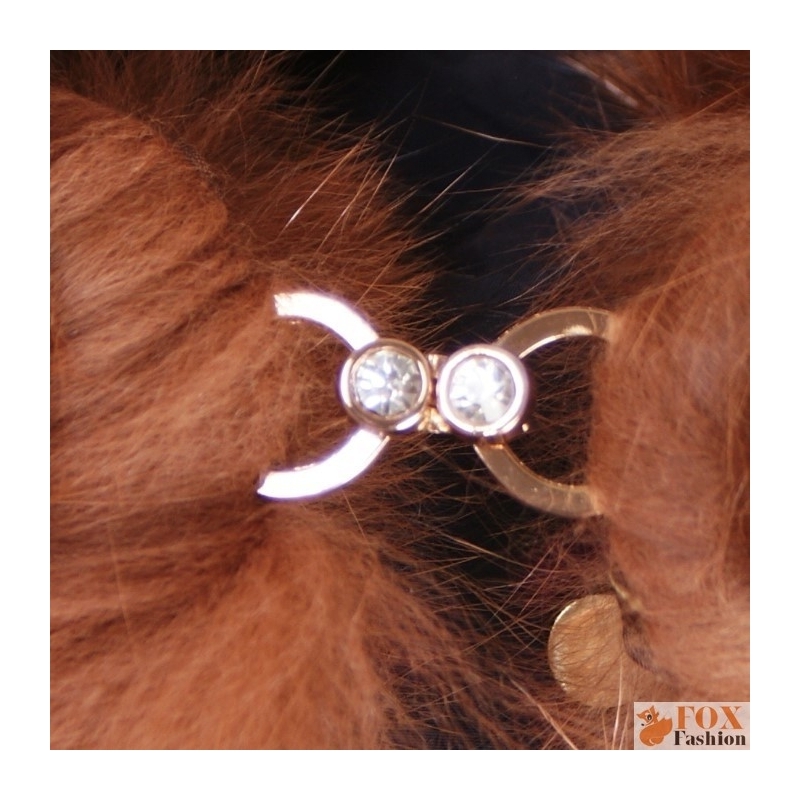 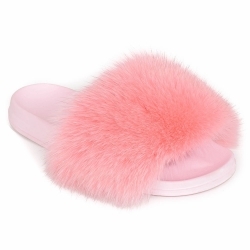 Fur wrap has at the bottom a gold hook clasp with rhinestones, in the back a button loop. 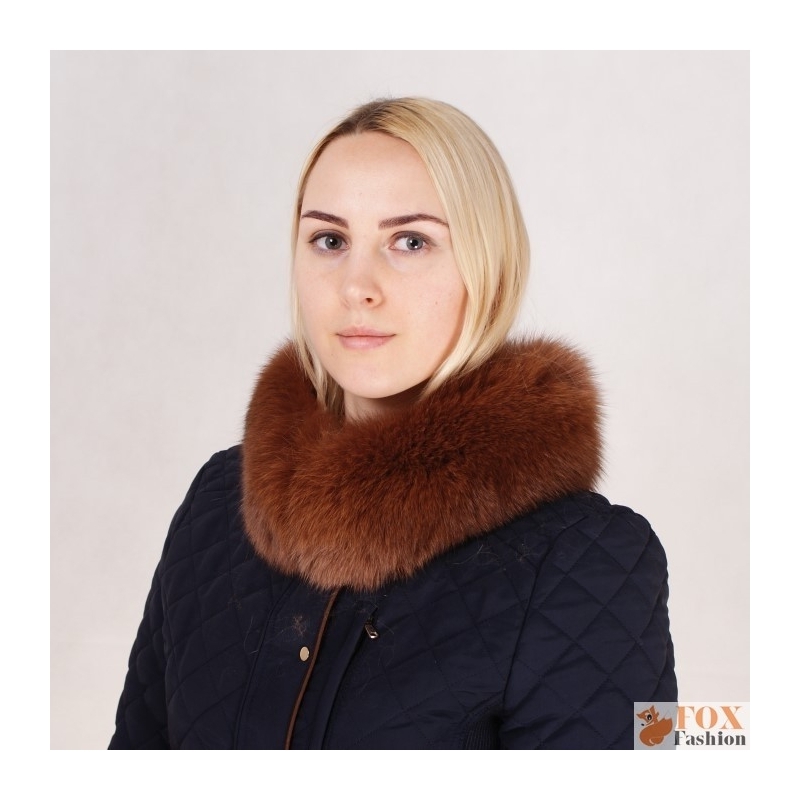 Thanks to these solutions collar can be easily attached to the coat or jacket.